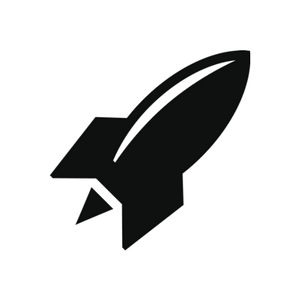 No founder wants to be the next Icarus. Yet the news cycle is brimming with stories of startups that have reached a multi-billion-dollar valuation or gone public only for their leader to fall from grace shortly after. Witness this year's CEO resignations at LendingClub, Zenefits and even Priceline in the face of questionable business practices. 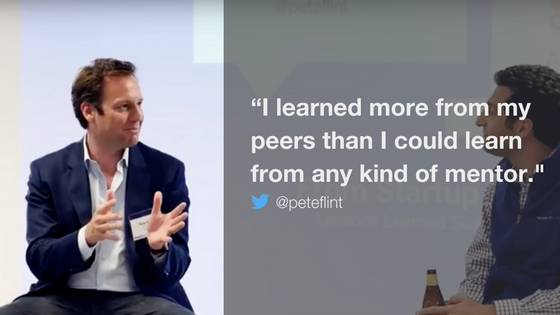 At a recent talk at RocketSpace, Trulia founder Pete Flint shared his thoughts on scaling without burning too bright too fast. Trulia filed for its IPO in 2012 and has since been purchased by Zillow. Flint now sits on Zillow's board of directors. 1. Prep yourself as CEO. Let's assume you already have impeccable business ethics. On-the-job leadership skills, though, can be tougher to come by. “This is by far the single biggest job that you've ever done, and you don't have a boss to tell you what to do," Flint says. To grow as a chief executive, he sought counsel and camaraderie from those most likely to understand his daily challenges: “I made an effort to find peers who were also in that lonely, insecure state of being a startup CEO," Flint says. “I learned more from my peers than I could learn from any kind of mentor." 2. Shore up your organizational infrastructure. Once you pass the product development stage, it's time to flesh out your board, advisors, and senior management with people who make up for any shortcomings you have as a leader. “You end up hiring a management team where you can just say, 'I'm never going to be the best sales leader, but this guy is the best sales leader for this company,' and you step away from day-to-day management of these functions," Flint explains. “You can have a lot of momentum, you can have a lot of success, but if you don't have awareness of your weak spots, then you can feel you're this magical person." 3. Time your IPO wisely. Despite the real estate and financial crisis, Trulia began to see real revenue gains in 2008 and 2009, making “in the order of $10 million," Flint recalls. In July 2012, the San Francisco‑based startup filed for its IPO just a year after competitor Zillow did. Two years later, Zillow bought Trulia for $3.5 billion. How did Flint get Trulia's IPO timing so right? “We saw Zillow's success and we felt that… we had to go public to be able to catch up," he says. “Frankly they tested the waters, and the market was big enough. And we had a differentiated proposition that enabled us to go out." 4. Don't prioritize going public above all else. If your biggest concern from day one is getting to IPO and nothing more, you risk sacrificing the soul of your company. Building a corporate culture that employees want to work in is essential, more so than any “IPO or bust" mantra, Flint says. 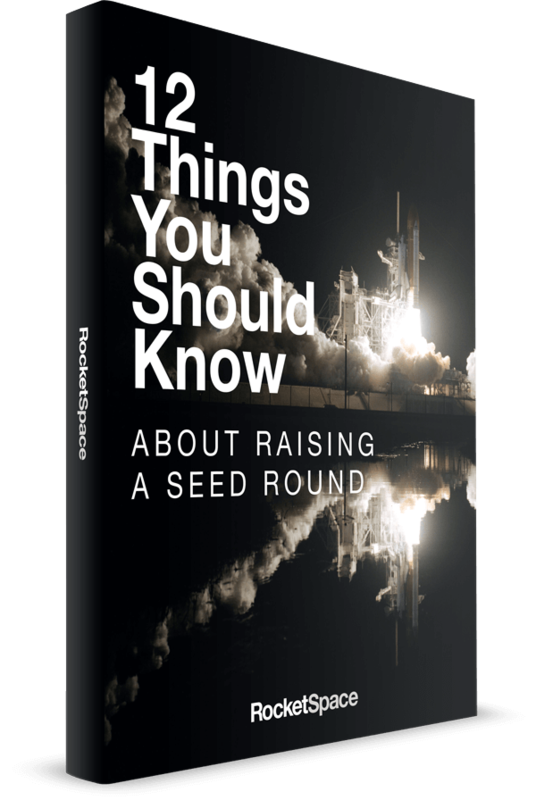 “Founders get to choose the people that they work with and the environment that they work in," he explains. “I took that to heart and tried to make an environment that was super-valuable and interesting and fun for employees. And I think that carried us through."